Our mission is to serve our customers with honesty, integrity, and competence. Our goal is to provide home loans to our clients while providing them with the lowest interest rates and closing costs possible. Furthermore, we pledge to help borrowers overcome roadblocks that can arise while securing a loan. 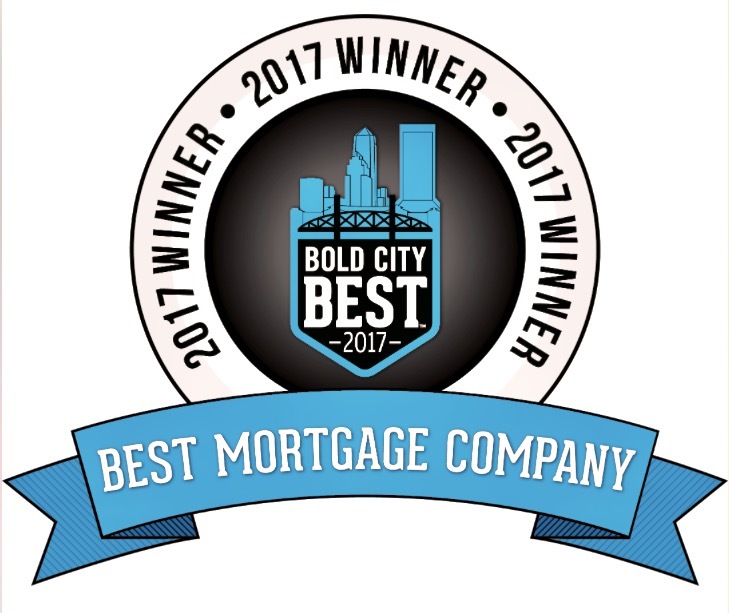 Our company staff has spent over 28 years satisfying customers across Florida who need mortgages. Our mortgage professionals will give you the personal attention you deserve and treat you with the respect due to a valued customer. We understand you're making a commitment in buying a new home, refinancing, doing a reverse mortgage or cashing out your home equity. So we make a commitment to you: We will help you qualify, apply and be approved for the right mortgage loan for you. Not anybody else!